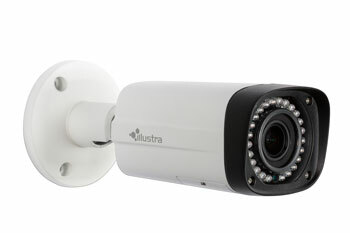 New Illustra Essentials varifocal IP bullet and mini-dome cameras include a unique “Corridor Mode” feature that allows cameras to maximize video surveillance in narrow vertical situations. Ideal for hallways, retail aisles, and tunnels this mode creates a unique high quality, vertical video. Using corridor mode results in less bandwidth and storage requirements because you are only focusing on relevant items in the scene. The IP Varifocal Bullet camera is available in 1 and 2 megapixel options, can be installed indoors or outdoors, and has IR Illumination. The IP Varifocal Mini-Dome camera is also available in 1 and 2 megapixel options and can capture video in a variety of lighting conditions with features such as True Day/Night and Wide Dynamic Range. 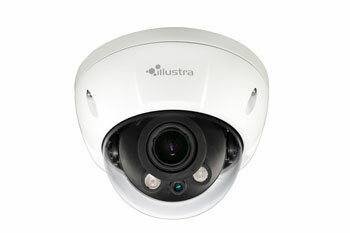 Learn more about the new cameras and the full suite of Illustra Essentials IP cameras.